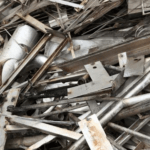 The perfect machine for foundry cut-grade scrap! 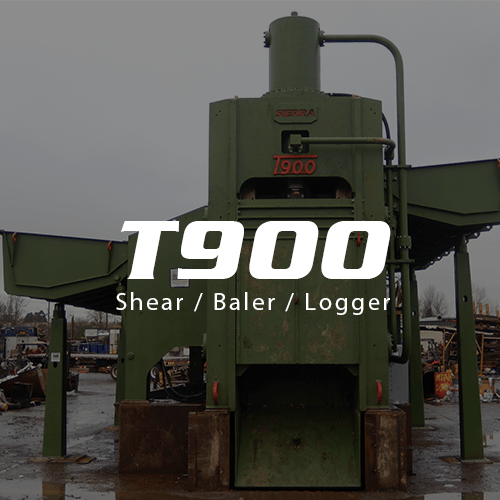 Equipment value and capability is essential to a profitable business and the Sierra T550 shear/baler/logger delivers on both counts. 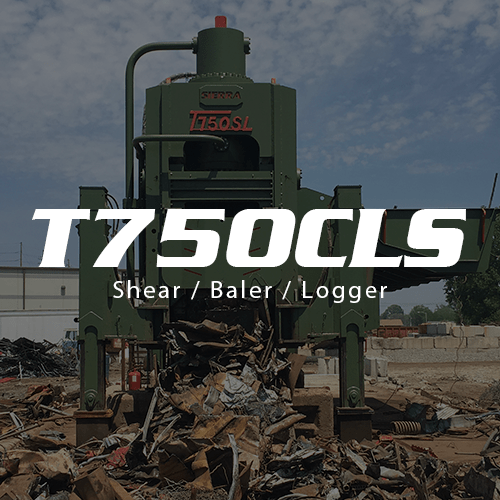 The 550-ton shear/baler/logger is sized perfectly for cost conscious operators and has the capability to make short work out of mountains of scrap metal making it the right choice for most scrap operations. The T550’s folding box is almost 20 feet long which allows for a substantial loading capacity for each compression cycle and is equipped with a large curved door that provides an ample target area when loading. The T550 features powerful short-stroke rams that greatly reduce cycle times and allows the operator to concentrate on productivity instead of repetitive operational commands. 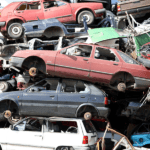 This productivity enhancing procedure allows for loading of the T550 during the compression cycle, effectively doubling the production capacity of the machine. 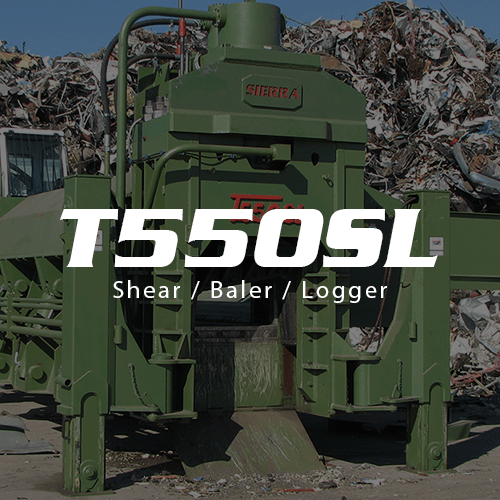 As a shear, the T550 offers surprising strength. 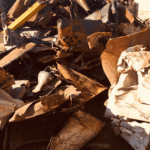 Cutting through a wide variety of materials found in scrap operations. 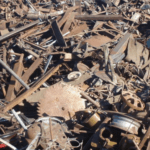 The sizing of materials is a simple task for this shear/baler/logger and will prepare materials to mill ready specifications. 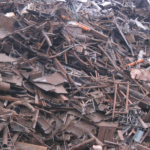 The compression cycle boasts a main compression cylinder force of over 160 tons, ample power for almost any scrap processor. The T550’s reliability starts form the ground up. Its rugged, self-framed construction design adds to its efficiency and longevity and allows for greater power to be applied to the working surfaces. It is expertly manufactured with Sierra’s innovative L-Box shaped design, 11/16th inch replaceable abrasion-resistant steel Hardox 450 liner plates, and outer honeycomb construction creating a greater box integrity.